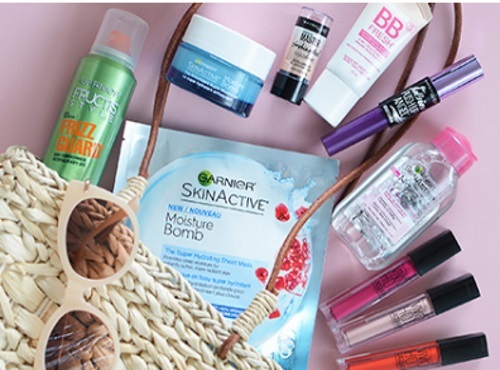 Maybelline and Garnier has teamed up for a Summer Getaway Essential Contest! Win $100 in Maybelline products! Enter for a chance to win 1 of 3 Maybelline New York & Garnier Summer essentials pack for your next getaway. Total prize value of $100 each. Contest closes June 28, 2017.